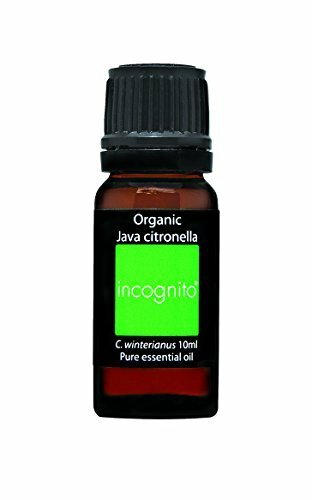 Citronella java essential oil 10ml - 100% pure botanical name: cymbopogon winterianus plant part: gum extraction method: steam description: citronella oil is extracted from a resilient grass (cymbopogon winterianus). It is a very aromatic perennial that grows approximately 1 meter (3 feet) in height. 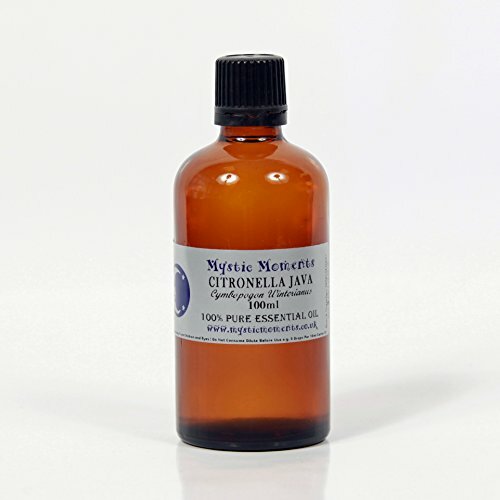 colour: yellow brown consistency: thin note: top strength of aroma: medium blends well with: citronella java blends well with most oils, but specifically well with bergamot, bitter orange, cedarwood, geranium, lemon, orange, lavender and pine. aromatic scent: citronella java has a well rounded lemon citrus scent, though it is much softer than actual lemon. It also has subtle wood tones. 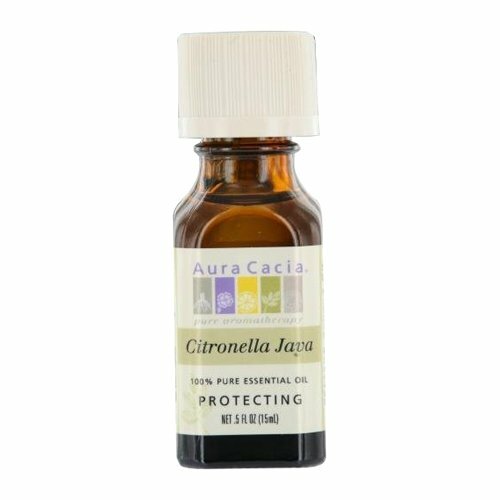 history: citronella java essential oil was one of the worlds dominant insect repellents before the introduction of ddt. Recent history has indicated that citronella is once again becoming the product of choice for health concious customers. 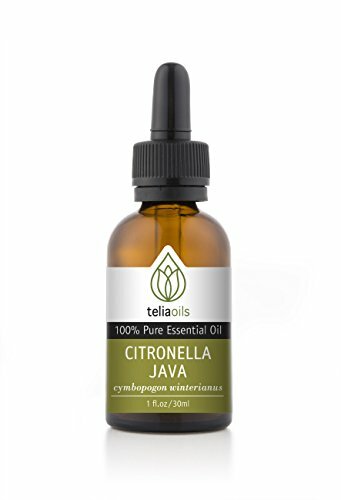 Citronella java essential oil 100ml - 100% pure botanical name: cymbopogon winterianus plant part: gum extraction method: steam description: citronella oil is extracted from a resilient grass (cymbopogon winterianus). It is a very aromatic perennial that grows approximately 1 meter (3 feet) in height. colour: yellow brown consistency: thin note: top strength of aroma: medium blends well with: citronella java blends well with most oils, but specifically well with bergamot, bitter orange, cedarwood, geranium, lemon, orange, lavender and pine. 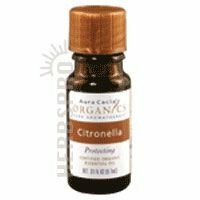 aromatic scent: citronella java has a well rounded lemon citrus scent, though it is much softer than actual lemon. It also has subtle wood tones. 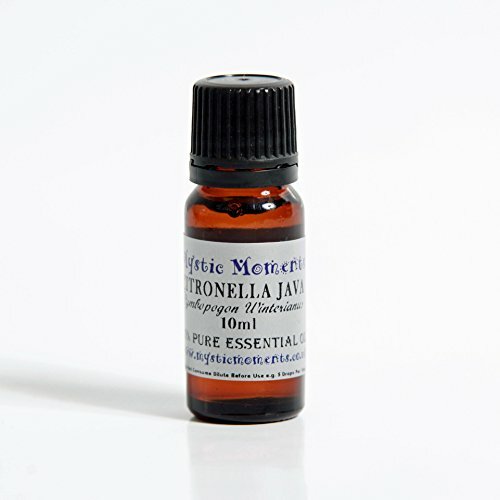 history: citronella java essential oil was one of the worlds dominant insect repellents before the introduction of ddt. 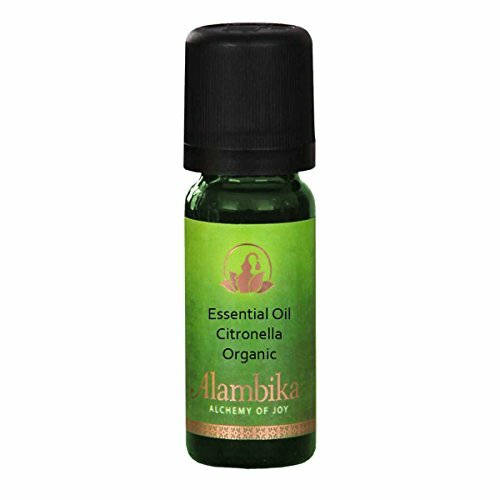 Recent history has indicated that citronella is once again becoming the product of choice for health concious customers. 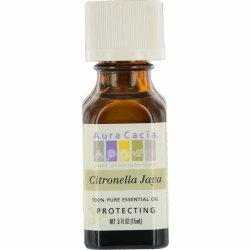 Aura Cacia Pure Essential Oil Citronella Java. Description: 100% Pure Essential Oil - Protecting. Product Notes: Java Type. Color: Colorless to very pale yellow. Viscosity: Mobile. Top Note: Fresh, sweet-lemony, grassy. Middle Note: Rich, citral, sweet-lemony, fresh. Dry Note: Sweet, somewhat woody, not very tenacious. Aromatherapy Actions: Purifying, vitalizing. Safety Data: Non-toxic, non-irritant. Mild skin irritant. Avoid during pregnancy. Regulatory Status: GRAS 182.20. Origin: Indonesia. Processing Notes: Essential oil is obtained by steam distillation of the fresh, partially dried grass. Disclaimer: These statements have not been evaluated by the FDA. These products are not intended to diagnose, treat, cure, or prevent any disease.